Mankind has exploited forest biomass for materials and energy for millennia, but growth in human populations and increasing demands for resources are driving large changes in the extent and condition of forests, including the amount of carbon they store and exchange with the atmosphere. The Global Climate Observing System considers above-ground biomass (AGB) to be an Essential Climate Variable due to its functions as both a source of atmospheric CO2 (and other greenhouse gases) when forest is lost under Land Use Change or by degradation, and as a sink for CO2 due to forest growth. Information on forest biomass can also play a much wider role in understanding and predicting climate, for example in model initialisation, model testing, estimation of carbon turnover, inferring the forest disturbance regime, and data assimilation in carbon cycle and climate models. The primary science objective ESA’s Climate Change Initiative Biomass project (Biomass_cci) is to provide global maps of above-ground biomass (Mg ha-1) for four epochs (mid 1990s, 2007-2010, 2017/2018 and 2018/2019), with these being capable of supporting quantification of biomass change. The mapping aims to achieve 500 m to 1 km spatial resolution with a relative error of less than 20 % where AGB exceeds 50 Mg ha-1. Although this resolution is finer than required for current climate modelling, it will allow more refined information to be inferred (e.g. forest age structure and the disturbance regime) that is relevant for climate and has the potential to be exploited by carbon cycle and climate models as they develop. Click here to have more information about this event. To generate maps of biomass and biomass change, maximum use will be made of spatial data from past, current and future Earth observation (EO) missions, including optical sensors (e.g., Sentinel 2A/B), C-band (Sentinel 1A & B) and L-band Synthetic Aperture Radar (ALOS-2 PALSAR-2) and spaceborne LIDAR (e.g. NASA's Global Ecosystem Dynamics Investigation Lidar [GEDI]). The combination of these sensor types will allow information on the amounts of foliage and woody plant material and their distribution to be retrieved, both spatially and vertically, and over time. The mapping will be achieved using algorithms developed within a globally consistent biomass retrieval framework and will build on the experience gained during ESA’s GlobBiomass Project. The quality of the maps will be extensively verified through the use of existing and new ground and airborne datasets. 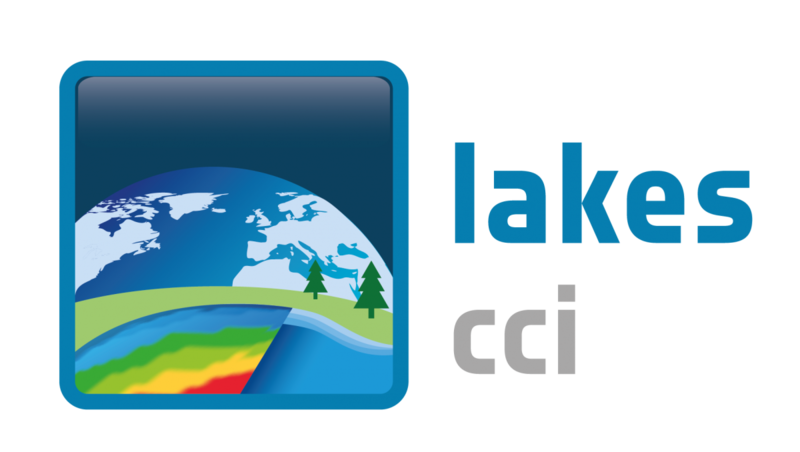 The resulting global biomass datasets will provide the carbon cycle and climate science community with the capacity to integrate global biomass layers into their models. The major technical objective is to build on pre-existing methods for estimating biomass from satellite data (notably those developed during the GlobBiomass project), identify the weaknesses in these methods (arising from algorithmic or data issues) and address these issues using methodological advances that are applicable globally and give consideration to different biomes. 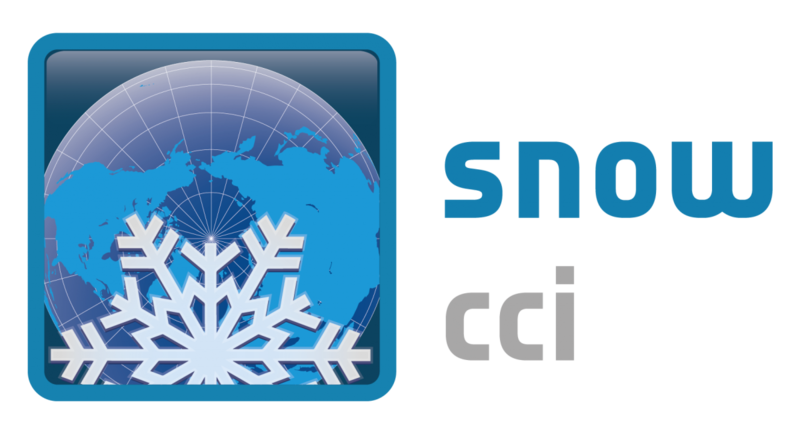 The project will also make significant advances in understanding how biomass data are used in carbon cycle and climate modelling (e.g., for model initialisation, model testing, carbon turnover time modeling and data assimilation). 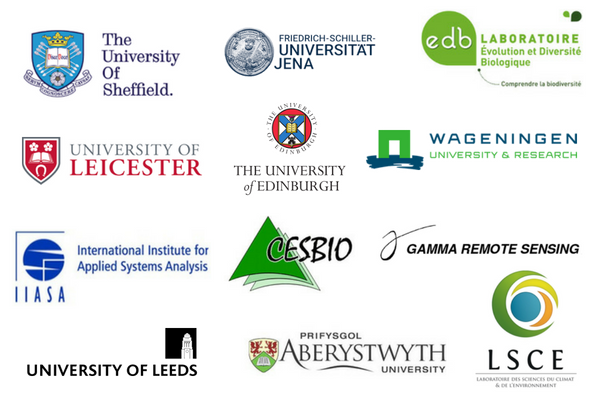 ESA’s Biomass_cci team consists of leading scientists from 12 organisations in Europe. The project is led and managed by Professor Richard Lucas (University of Aberystwyth) and the Science Lead is Professor Shaun Quegan (Sheffield University). Summary: The GPBF is being established through the Biomass_cci project to facilitate the routine and public provision of historical and near real time estimates of plant biomass. Detailed Description: The GPBF intends to support the full range of activities that require information relating to plant biomass, with these including the development and validation of algorithms for AGB retrieval from Earth Observation (EO) data, scaling of measurements and assessment of uncertainty in relation to carbon cycle and climate science and modelling. The GPBF does not intend to act as a repository for biomass data but rather supports and assists with the targeted collation, collection and integration of in situ and airborne remote sensing datasets. This will be achieved by suggesting, facilitating, promoting and coordinating new data collections (by external parties) and supporting the role of in situ, ground (e.g. TLS) and airborne collection and collation activities. An example is Australia’s Terrestrial Environment Research Network (TERN) Mangrove Portal.